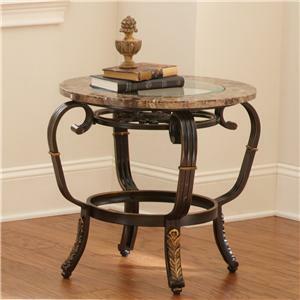 Create a sophisticated coastal feel in your home with the Gallinari cocktail table. 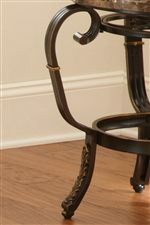 Shapely cast iron legs balance romantic shapes with a strong, dark material, supporting a more fragile top. Bordered by marble, the round glass top looks polished and expensive, with mixed materials that perfectly recreate Italian design elements. 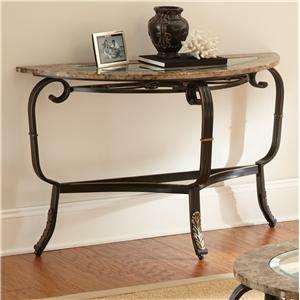 Rich with texture and detail, the Gallinari cocktail table embraces Italian style for a worldly and sophisticated accent in your home. The Boca Raton Cocktail Table with Glass Top and Marble Border at Morris Home in the Dayton, Cincinnati, Columbus, Ohio, Northern Kentucky area. Product availability may vary. Contact us for the most current availability on this product. Case Detail Shaped, cast iron bases. 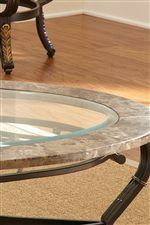 Description: Top Round glass tops feature a stone border. Escape to the Italian seaside every time you enter your living room when you decorate your home with the elegant Gallinari collection of occasional tables. Complete with a cocktail table, end table, and sofa table, the Gallinari collection provides sophisticated style and elevated surface space for storage. 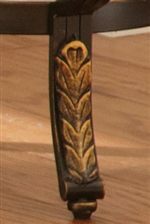 Cast iron bases offer graceful shapes made from a strong material, featuring a burnished look with brass foliage accents along the legs. Table tops are made from earthy marble bordering rounded glass, for a look that recalls a picturesque gleaming ocean washing up on a sandy beach on the Italian coast. 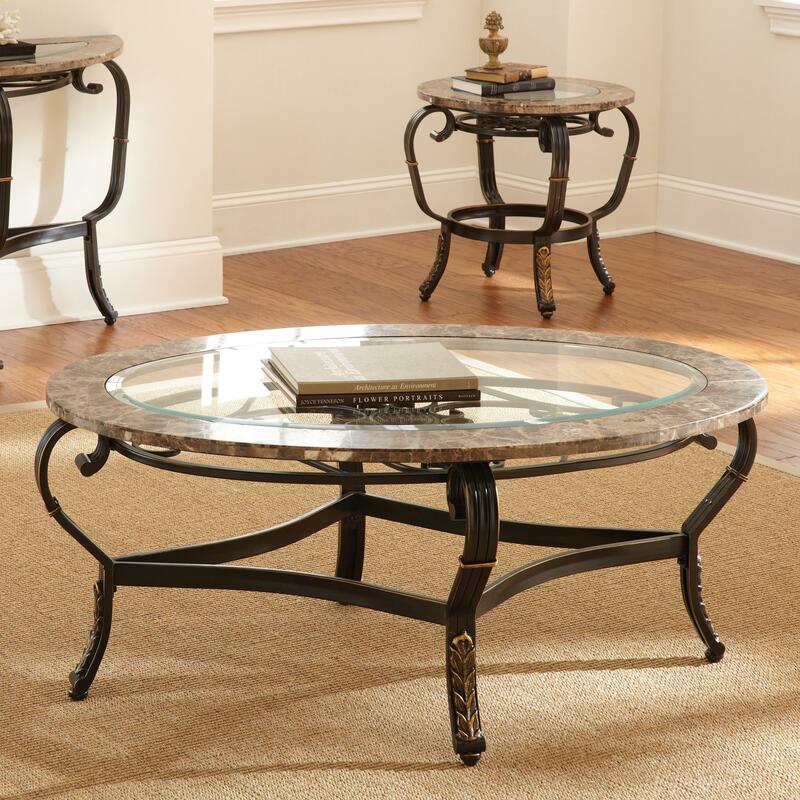 Romantic and durable, with an inherently elegant appearance, the Gallinari collection has the power to transport your living room with cultured style and worldly Italian inspiration. 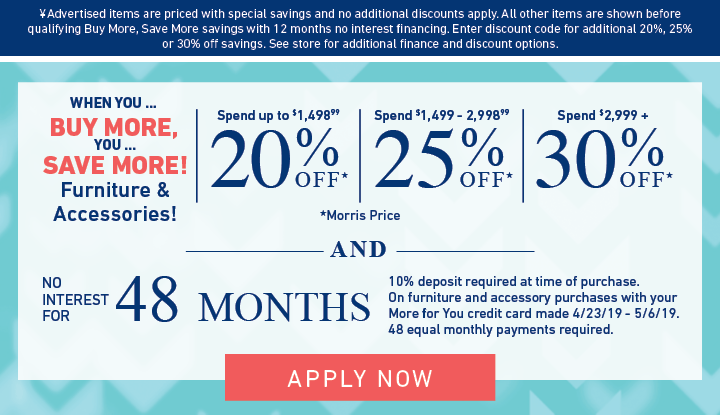 The Boca Raton collection is a great option if you are looking for Traditional furniture in the Dayton, Cincinnati, Columbus, Ohio, Northern Kentucky area. 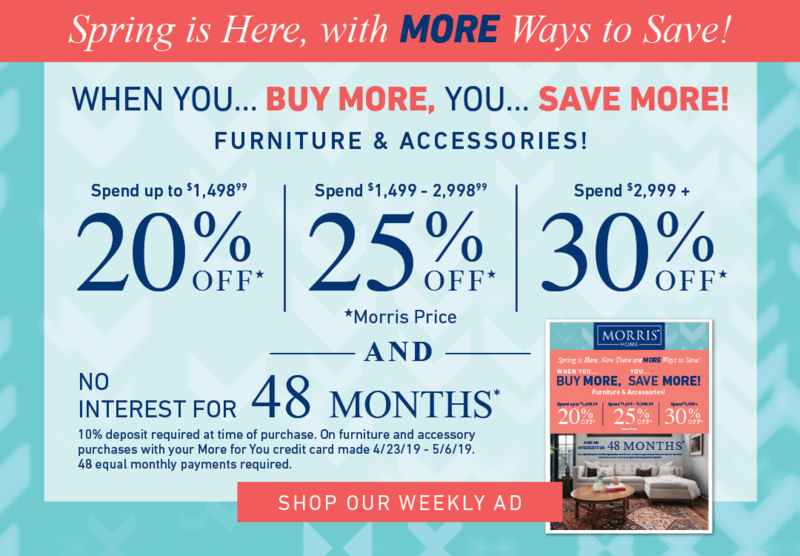 Browse other items in the Boca Raton collection from Morris Home in the Dayton, Cincinnati, Columbus, Ohio, Northern Kentucky area.